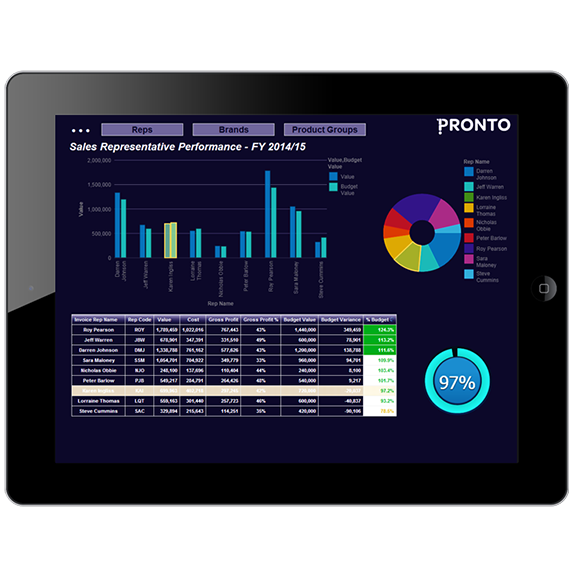 Pronto Xi Software is Enterprise Resource planning Software (ERP) that is easy to use and can support your business. A software that helps you achieve the best out of your business by delivering tools and modules that support you and adapt with your growth. 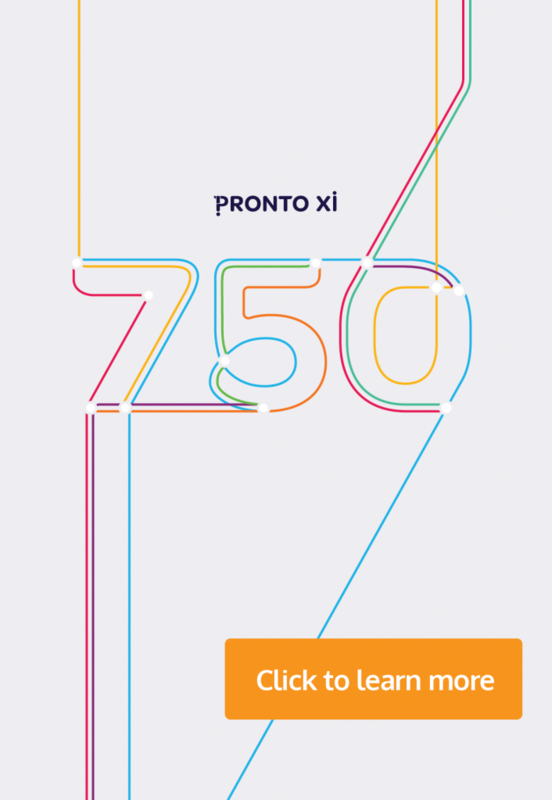 Pronto Xi Software features a new web interface that offers seamless access to Pronto Xi from any device with a web connection, through deeply secure cloud functionality. The result is a clean, modern and more intuitive display of information that improves productivity. Your IT infrastructures can be cloud hosted securely with us, at Applied Business Technology (ABT Online) in Australia, or hosted on-site and is a system that adapts to your specific needs with our tailored cloud solutions. Being that the system is modular, we can customise and build around and for your business and not ‘out-of-the-box’. The modules can be chosen depending on your industry, whether you’re in retail, manufacturing, construction, telecom, hospitality or any other industry. 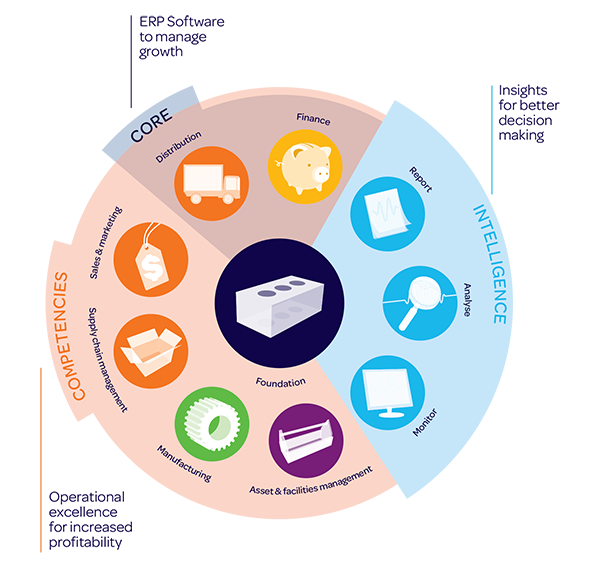 Modules include technology, sales & marketing, intelligence, financials, supply chain management, manufacturing, distribution and facility management. With an easy upgrade path, you can stay on top of your system, for life, with complete ease. Designed to best suit a need of 40 plus users, we will work with you, with full adaptability, to ensure that you get the best ‘bang for your buck’. As Australia’s largest distributor of Pronto Xi Software, contact us to see how we can help you change your bottom line. The ABT Web Services allows connectivity between different systems and applications to Pronto Xi. They are based on RESTful Web Services and support XML / JSON data format. 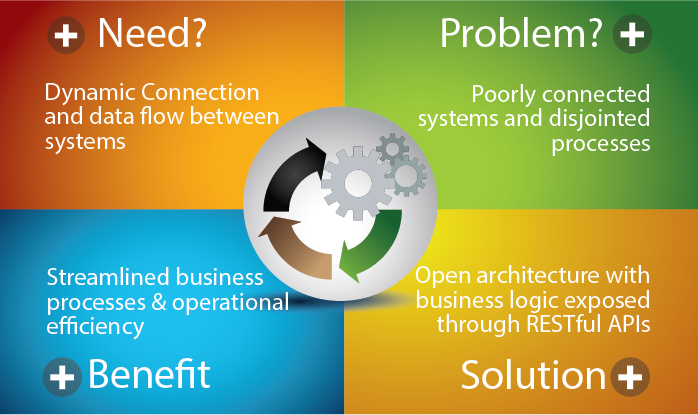 With API technology, businesses no longer have to replace tools that still serve a purpose. APIs allow businesses to avoid force-fitting existing tools to new applications, instead allowing them to gracefully adapt and integrate the two.